 Come enjoy 1-hour free court hire at Tennis World Albert Reserve between the hours of 9am to 3pm on Monday 4th Feb to Friday 8th Feb 2019. Bookings are essential. Booking or have a question? Please phone the centre on 9914 4310 or email on awebb@tennis.com.au.